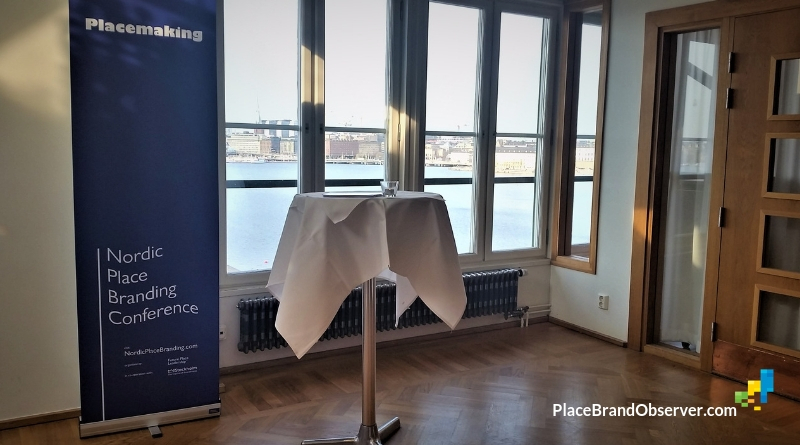 Sustainability has become a very important aspect for the reputation and competitiveness of cities and destinations. Sustainability is also important for economic development and attracting foreign direct investment (fdi), since more and more funding institutions are required to prioritize their investments. And of course expats and students are looking for cities with high livability scores, which can only be reached through sustainable development. 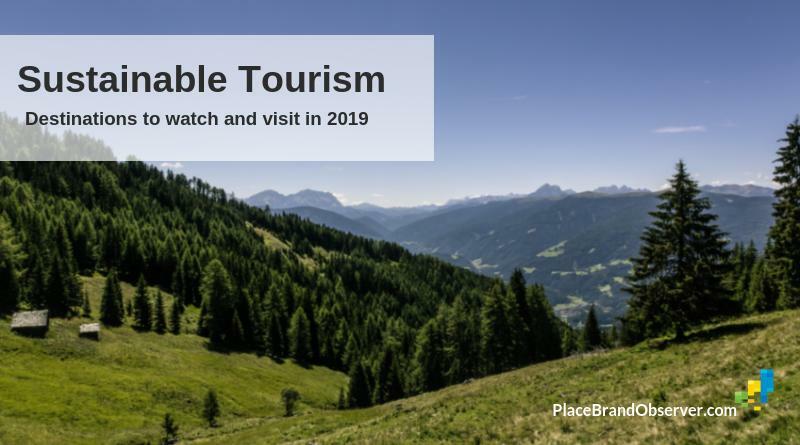 Tourism and sustainability: which are the key topics, trends and challenges to watch out for in 2019? We asked our destination sustainability panel, and here’s what they answered. Sustainable tourism: which destinations are taking a lead in sustainability? 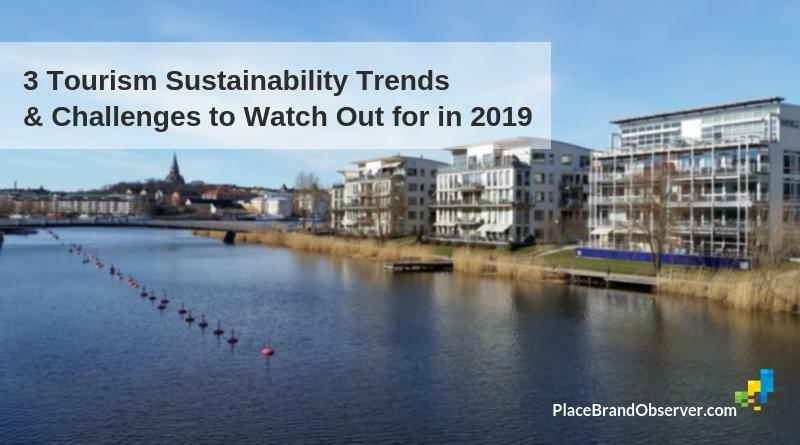 Which cities, regions and countries to watch in 2019 for their commitment to sustainable destination development and management? 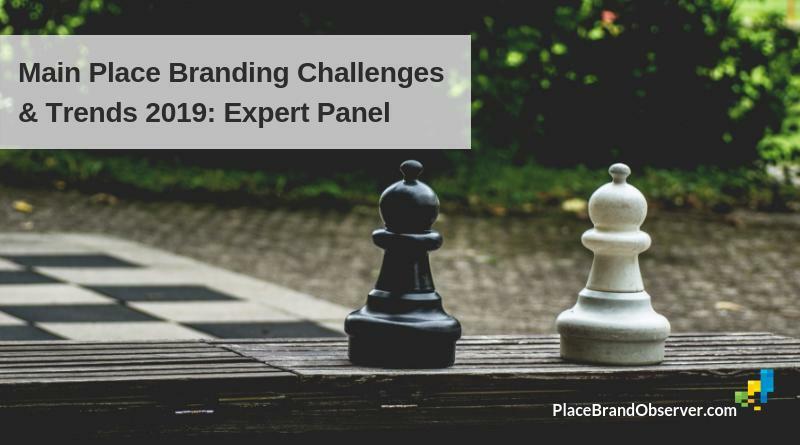 We asked our tourism expert panel. 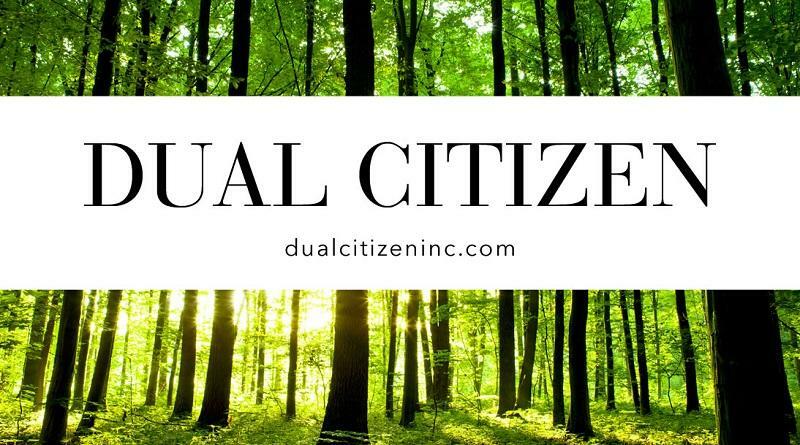 Jeremy Tamanini of DualCitizen discusses the key findings and results of the 2018 Global Green Economy Index: winners, losers and trends.